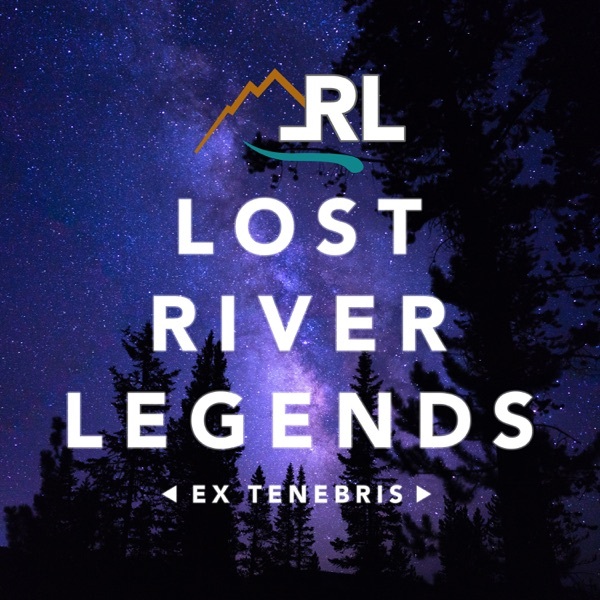 Lost River Legends | Listen Free on Castbox. We had a very poignant conversation with Mary Joyce regarding the UFO sightings and experiences she has investigated. We talk about secret underground government bases, Bigfoot and other strange aspects of the happenings around Cashiers, NC. We welcome Bill Sheehan back to our show for a "Bigfoot Extravaganza". Bill shares some stories that are completely mind-blowing and we chat about some of the characteristics of Sasquatch that we see displayed as a common thread. Just found your podcast through T.R. 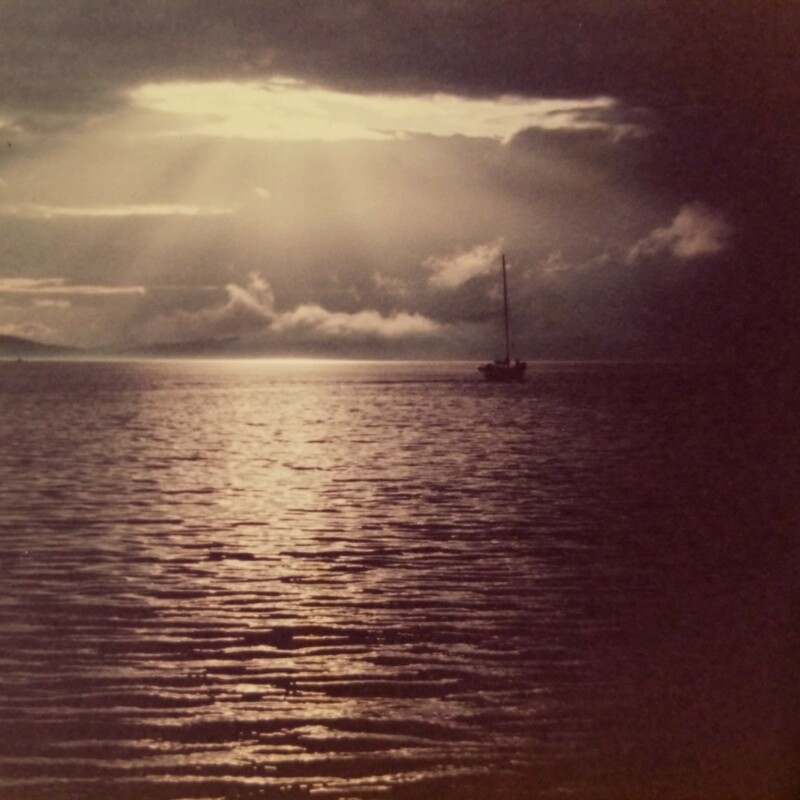 @ the Strange Familiars podcast, and I really enjoyed listening to your experiences and thoughts on EP.78. I just wanted to send some love & encouragement , hoping things are going well and that the podcast will yield growth and fruit for you all in your travels & path. I can't wait to catch up and listen to all of your episodes! p.s. never grant 'them' permission, give an inch, or entertain the opening of a doorway. I truly believe Jesus protects us, because of all I have gone through in my life with very similar battles that terrified me. So, for any those of you in fear, with attachments , experiences or struggles with principalities and powers of darkness, or who are looking for help: Calling upon the name of Jesus and yielding yourself over with any amount of faith, even the smallest grain of faith in Jesus name & He is faithful in his promise to save you! He will seal your spirit with his love, that comes from the blood he shed in sacrifice for everyone. No matter when or where, or who, Jesus is the Son of the one true God , and is true and faithful to his word to save everyone from this life of a fallen state of perpetual sin and imprisonment in this world, and offers us true freedom & everlasting life. Confess with your mouth and in your heart believe that Jesus Christ is Lord and King, that He is the true Son of God & was crucified and then resurrected in order to overcome death itself, in order to save every single person that is so precious to the Lord, but we without Jesus have been separated from the Lord and need only believe in order to be saved. That is it! He will save you and help you as you seek Him with all your heart. John 3:16 apologies for this, I just really was lied to and used and manipulated by everyone and never knew or was told about the real truth of Jesus and it helped me tremendously with some very dark and heavy attacks from the spiritual and demonic side, and I want others to know they are not alone and God loves you! Mike Greenwood Thankfully our production value has increased. Thank you for listening and letting us know! Audio was not good on the last show, a lot of skipping and double talk feedback type stuff. Was unable to listen at all, really wanted to though I enjoy the show. Downloaded twice same result. Mike Greenwood Mike, which episode was that?